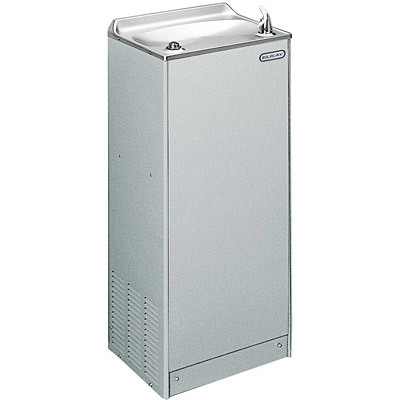 The Elkay EFA16L1Y Water Cooler is a self-contained, electric refrigerated floor unit with a capacity of 50°F drinking water, based upon 80°F inlet water and 90°F ambient. The Elkay EFA16L1Y has a non-pressurized tank system which is located after the bubbler valve, so that tank is subject to line pressure only when valve button is pressed. 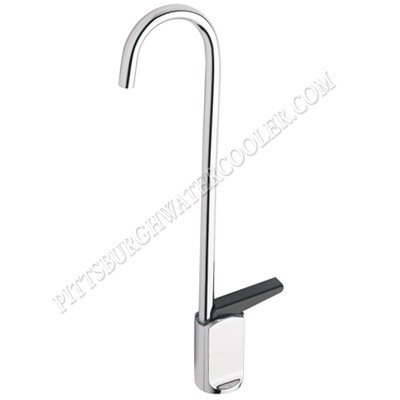 The Elkay EFA16L1Y is certified to be lead-free as defined by the Safe Drinking Water Act. Elkay Water Coolers are manufactured with a waterway system utilizing copper components and completely lead-free materials. The Elkay EFA16L1Y waterways have no lead because all lead materials, such as leaded brass, have been removed. All joints are brazed using silver solder only. No lead solder is permitted. 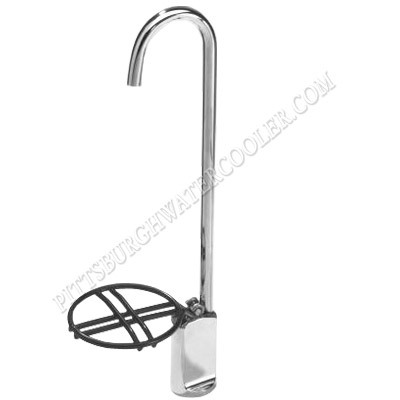 A strainer with an easily cleanable screen is provided to allow trapping and convenient removal of waterborne particulate of 140 microns and larger prior to their entry into the water cooler.